My day I am a Legal Assistant and also a Lifestyle Blogger and Writer. I launched my lifestyle blog over a year ago. I love writing blog posts and sharing them with others. Time management is huge for me. Since I have a full time job, blog and train, things can get hectic. I make sure all of my workouts are in my calendar. By doing this, I never miss a workout and I am aware of what needs to be done. 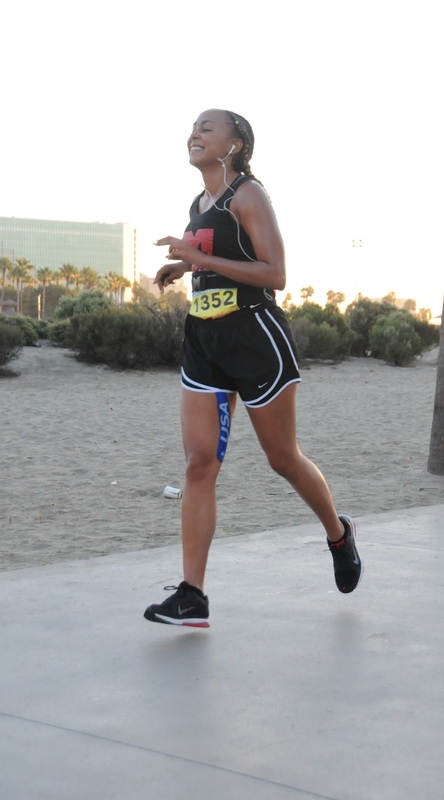 I started running 11 years ago in college to get healthy and to relieve anxiety and stress. Over the last year I have increased my long distance running to gain strength, clarity and wisdom. Thinking about how far I have come motivates me to get out there. I also surround myself with positive and motivating individuals. 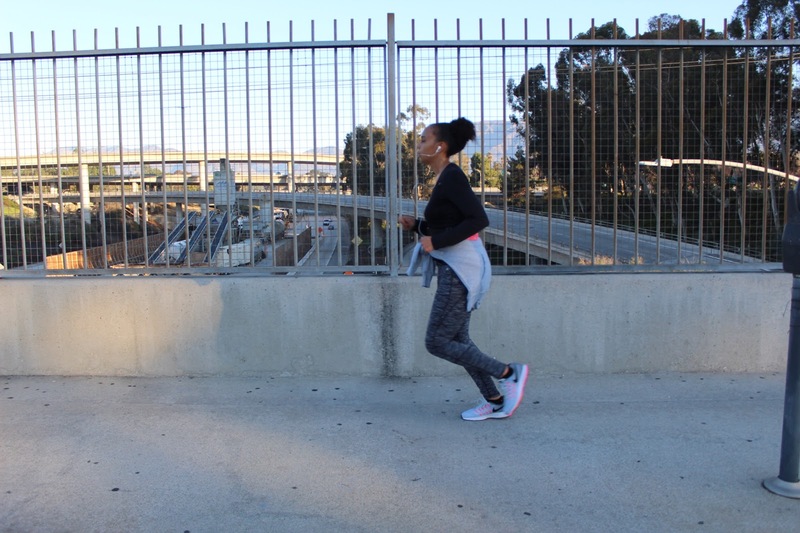 My running team, Movement Runners helps stay inspired and motivated. Knowing I will finish strong always keeps me motivated! There is nothing like running in the streets. 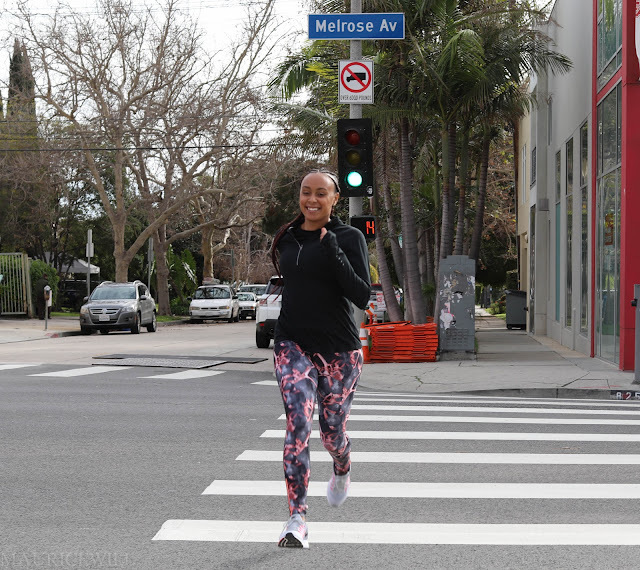 I love being out there on the pavement, feeling the air and seeing the people pass by. I feel connected with the city. I hope by running in the streets that I am able to inspire others to workout. Lack of exercise amongst the youth is really unfortunate. My parents made us get out and exercise and I am forever grateful for that. 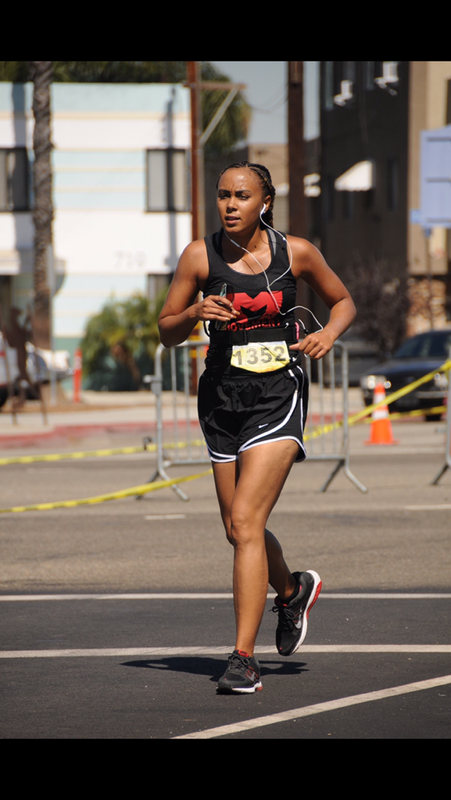 Running down Hollywood Blvd during the Los Angeles Marathon. The energy was amazing! !The crowd and the people made me feel as if I were a million bucks. Even though running a marathon was hard, that moment made it all worth it. I tripped over a pothole and strained my left foot after a mile in. I was so excited for that run but I ended up limping my way back and not being able to finish. Start off slow. 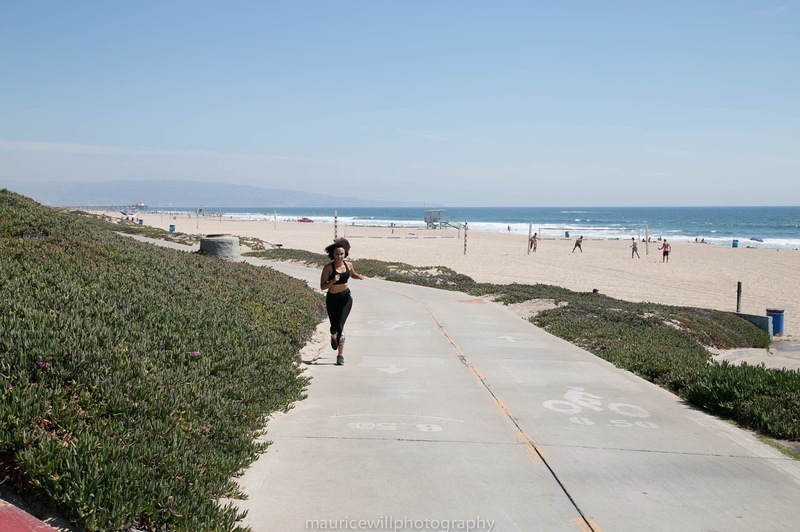 Start with a power walk and increase to jogging. 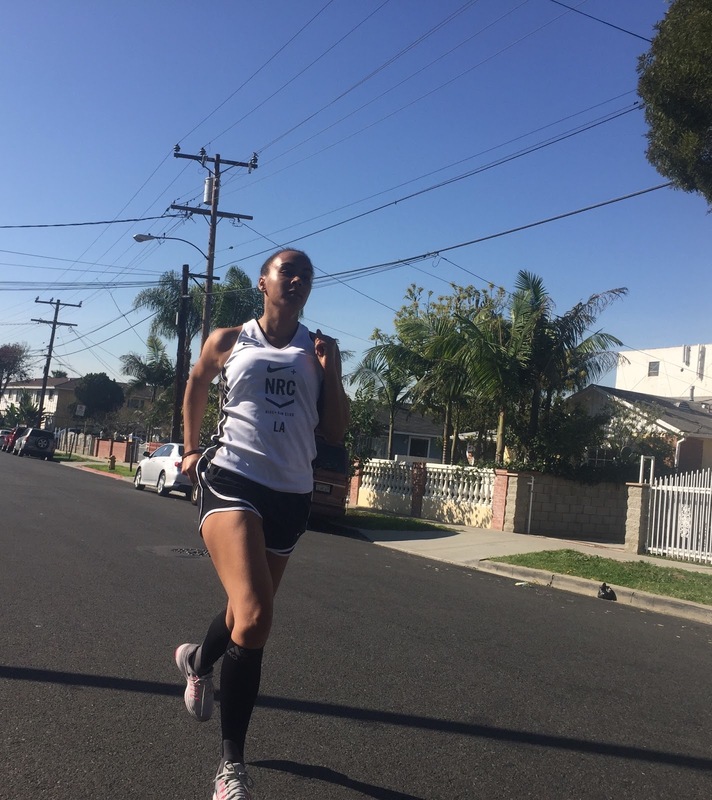 Do not feel intimidated by advanced runners! We all have to start somewhere. Just Keep Going! I am on Instagram, Facebook, Twitter and SnapChat.